Sajha Yatayat has added 20 new city buses in its fleet of buses operating in Kathmandu Valley. The buses have been brought from India and have now arrived at Raxaul. 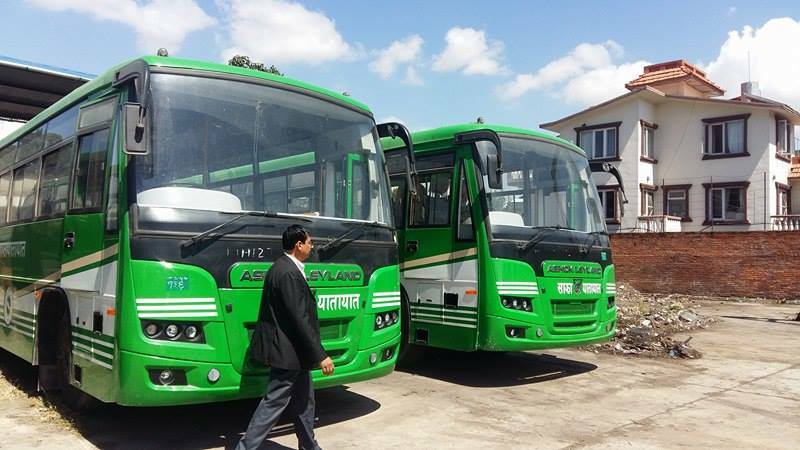 Manager at Sajha Yatayat, Mahendra Raj Pandey, said that the new buses have been bought from the amount of share of the organization purchased by Kathmandu Metropolitan City and Lalitpur Metropolitan City. He said the buses would reach Kathmandu within few days and they would demand route permission from the government as per the need and demand. 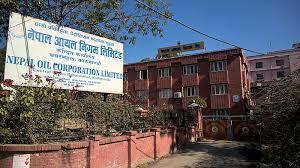 The KMC had purchased the share of Rs 50 million and Lalitpur Metropolitan city bought share of Rs 10 million of the organization. The Sajha Yatayat had started its service first from 2019 BS. 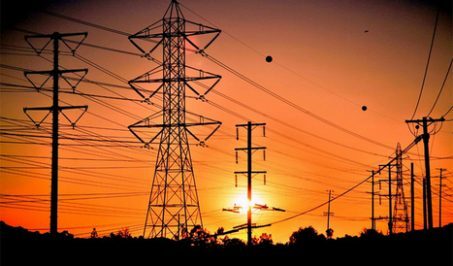 The service of Sajha Yatayat was closed due to various reasons in the intervening period. However, Sajha Yatayat has resumed it service since 2070 BS after purchasing new buses.